This ebook is all about Personal and Professional Development. 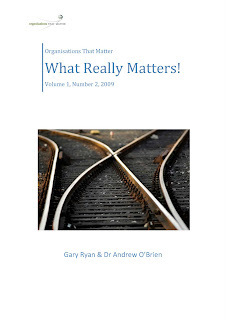 It has been derived from articles published on The Organisations That Matter Learning Network from July 1st to September 30th 2009. This ebook is the second in a series of three for 2009.